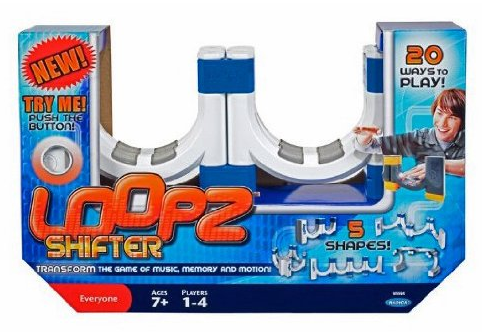 Loopz Shifter Game Only $7.99 (reg. $45.99)! You are here: Home / Great Deals / Amazon Deals / Loopz Shifter Game Only $7.99 (reg. $45.99)! Here’s a great addition to your gift closet! Get the Loopz Shifter Game for Only $7.99 (reg. $45.99) on Amazon. This is the lowest price we have seen!